It’s no secret – people adore their pets. If you’re a pet person, you completely understand this. Even if you’re not an animal lover we’re sure you know someone who would choose their living arrangements based solely on whether or not their pet was welcome. However, many property managers are hesitant to make their communities pet friendly. While we agree that there can be risks to accepting pets, there can also be a plethora of benefits – especially to your revenue. A dog is a man’s best friend and might very well be your business’s best friend too. Let’s start by discussing some of the common reasons that rental communities don’t allow pets. The main, and most obvious, reason is the potential for damage. Ripped carpets, scratched floors, pet accidents – the possibilities for damage seem endless. However, research shows that pets usually cause less damage than children. Obviously, you would never discriminate against familial status so maybe consider changing your community’s policies to allow residents who are pet owners. Even rental communities that do accept pets generally restrict them to a certain weight limit. The common thought is that smaller breeds cause less damage than larger breeds. However, this is a myth. The size of the pet is irrelevant to the potential damage. Often, large pets are couch potatoes whereas small cats can have claws that can easily damage carpets. Rather than restricting pets based on size, be sure to have crystal clear rules, guidelines and expectations in writing instead. While it’s true that allowing pets increases the potential for damage to your units, there are many benefits of leasing to residents with pets. Americans spend almost $60 billion dollars on their pets annually. However, very few rental communities are pet friendly. What does this mean for your potential revenue? It means that pet owners might be beneficial to your bottom line. A 2011 analysis found that rental communities that placed no restriction on pet ownership showed an 11% premium compared to communities that did not allow pets. Additionally, pet friendliness is enticing to perspective residents. With 65% of U.S. households owning at least one pet, advertising your rental community as being pet friendly will attract a multitude of potential residents. In fact, pet friendly properties have significantly lower vacancy rates than those that aren’t. 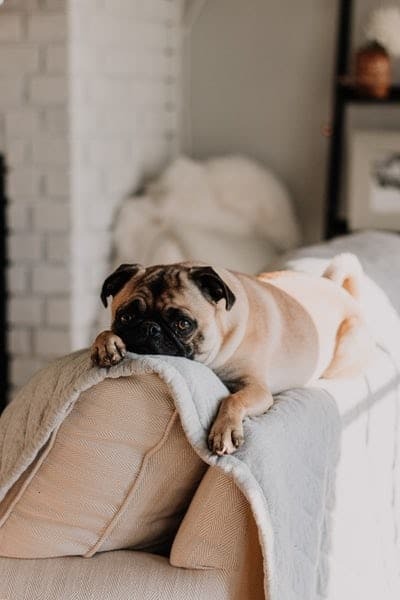 Even with higher rent rates, statistics tell us that residents with pets stay in a unit between 23 and 46 months longer than residents without pets. If you’re considering allowing pets, we have a few suggestions to make it easier for both you and any current/perspective residents. The first step is to become familiar with your state and local laws. Each state has different requirements and it’s important to have a thorough understanding of the legal parameters you need to work within before you change the wording in your lease agreements. Once you’re familiar with these laws, decide what the guidelines for your community will be. Make sure to include any limitations or breed restrictions, as well as all fees and expectations of pet behavior and responsible pet ownership. It is crucial to be as specific as possible to avoid any misunderstandings with residents. Equally important is to have a conversation with all residents who own pets about what your community considers socially acceptable pet behavior. One of the most common complaints from fellow residents is about excessive barking. 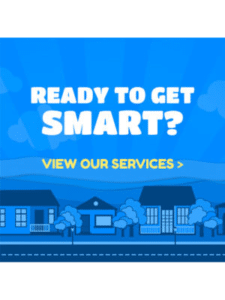 Have a separate policy that addresses issues such as barking, pet waste, leashes, etc. so that residents will have no questions about what is acceptable and what is not. Finally, charging a pet deposit/cleaning fee or slightly increasing the monthly rent for pet friendly units is a reasonable expectation to most residents in exchange for being able to live in a community where their furry friends are welcome. Welcoming pets into your rental community is a big decision and one that shouldn’t be taken lightly. However, with a specifically worded lease, clearly worded pet policies and explicit expectations about pet behavior, opening up your community to residents with pets might increase your revenue and decrease resident turnover.